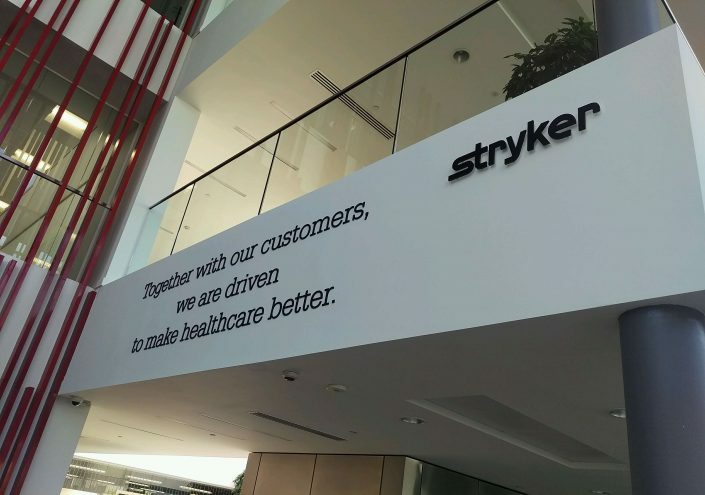 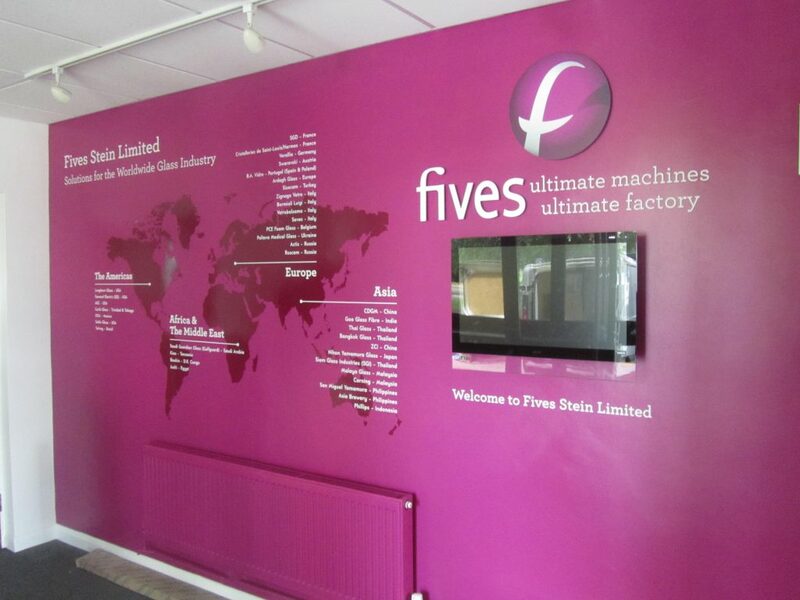 Internal sign systems provide a business with a powerful, versatile and cost effective way of generating brand awareness. 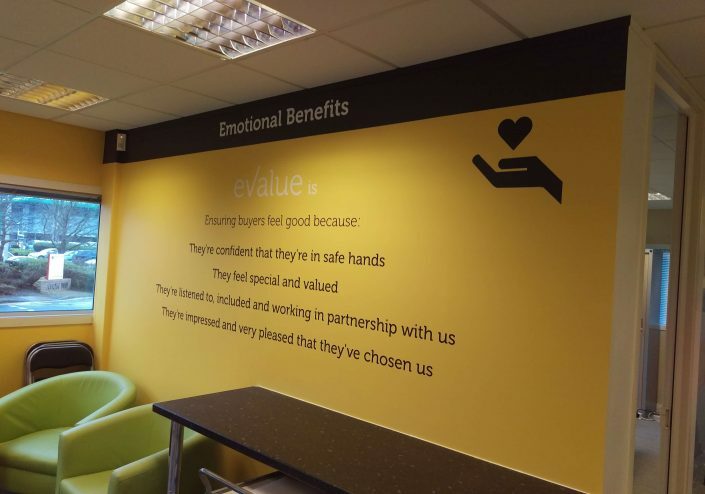 In the retail trade it can help direct customers and produce sales. 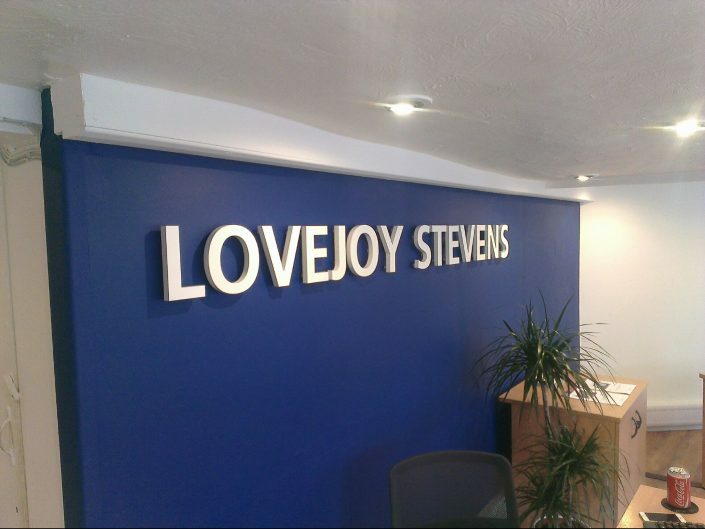 Creating a customer-friendly environment is essential and we at Crescent Signs specialise in the design, manufacture and supply of functional attractive signs for all businesses from the high street to large corporate offices. 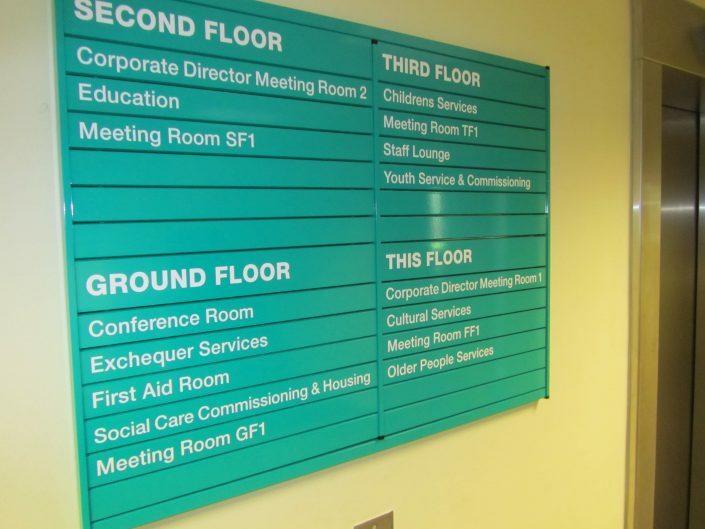 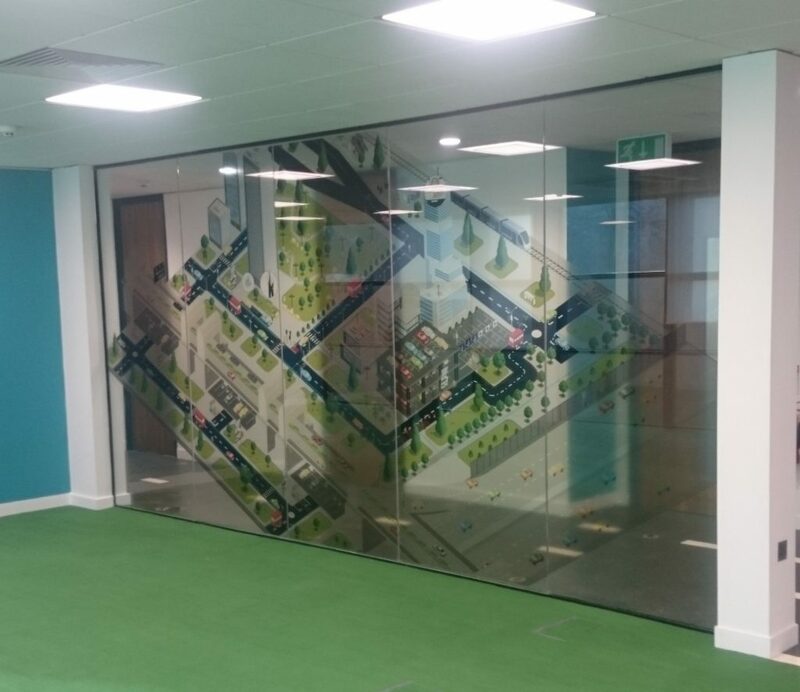 We can cut-out shapes, rout into most materials including glass and slate, produce tactile and Braille signage and much more to suit your needs.